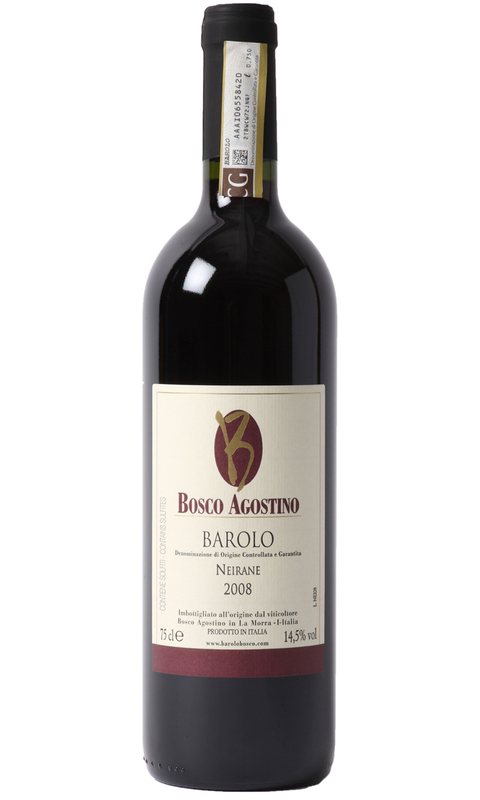 The palate is wonderfully intense, with trademark acidity and tannin. This wine drinks well after several hours in a decanter, but the best of this is yet to come. The finish reveals layers of fruit and toasted earthy spice. This wine requires a dish that is protein rich to soften the tannins. We are the only retail shop in England to stock this wine.